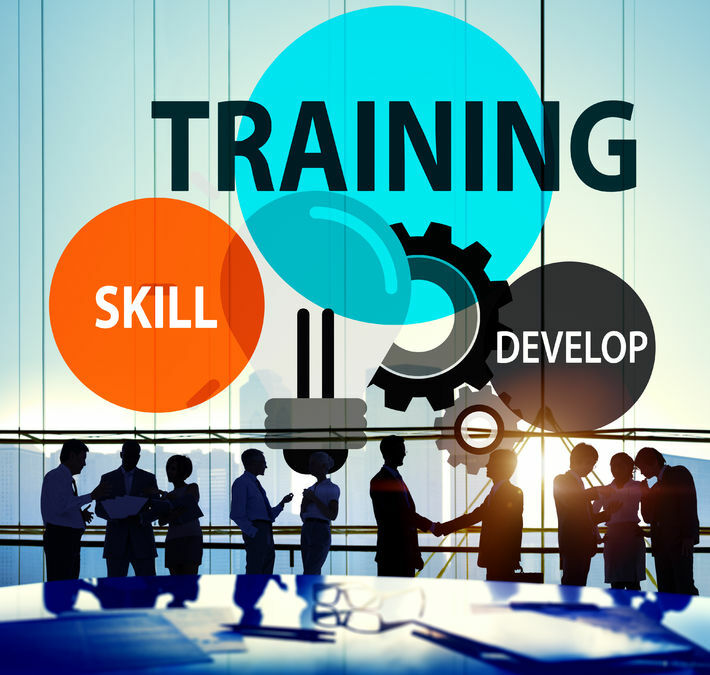 Training your employees can improve your chances of success and business growth. Training is the process of teaching people from all spheres of life behavior and learning concepts on all technical and non-technical areas. The main aim of training is to enhance and polish the existing skills of a trainee and to teach new skills as per his/her needs. Training teaches a person how to do a job more effectively and efficiently in a more convenient way. It can also bring him/her new opportunities that can land them a career boosting job. Here we will be looking at the Advantages and Disadvantages of Internal Training. The most obvious benefit of internal training is that it is the most cost effective solution. There are no travel expenses or course payments as internal training is typically delivered by your own HR division, and generally having employees train each other means that you don’t need to pay for a professional course or educational materials. If you have a small business and have enough space available to train your staff, then this solution can be ideal. It is good team building. Delegates from different departments and skills set can foster the great team work, recognition and understanding of each other’s roles. It can enhance the relations, communication and interaction with each other. Internal training adds extra burden to company administration. The company must accommodate suitable training facilities and training materials as well as select suitable candidates for the training. This may be difficult to execute in addition to being inefficient in comparison to outsourcing. Internal training may not be taken as seriously, employees might attend just to have a break from their job or don’t turn up as the course is running on another day. Internal training can go inactive if they are not improved from time to time. Again, many employees may not take the training seriously and if that happens, such training will fail to benefit the company. Internal training will not give employees networking opportunities, attending a course with delegates from other companies allow networking and learning from one another. Companies need to motivate their employees that take the training otherwise the employees may not efficiently utilise the knowledge they receive during the training to improve their workplace performance. Are you looking for training courses UK due to your internal training not working out? Find out more about our personal training courses UK and book on to one of our training courses London.